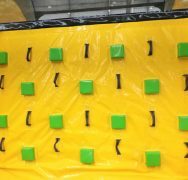 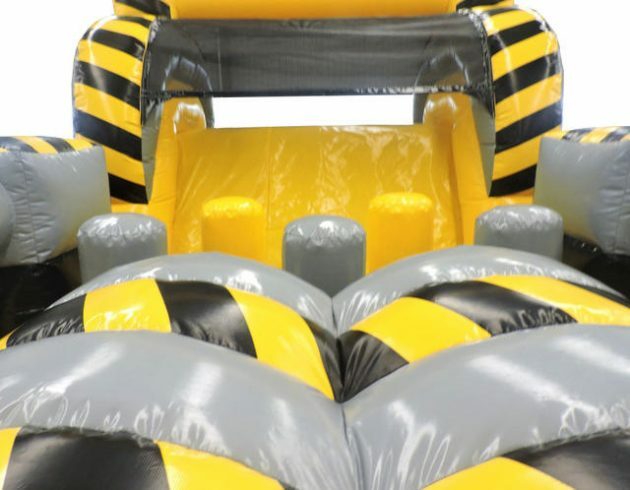 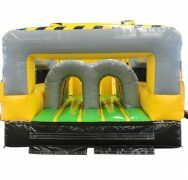 This 30-foot-long inflatable obstacle course is designed for two people to go head-to-head in a race to the finish line. 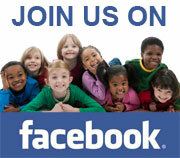 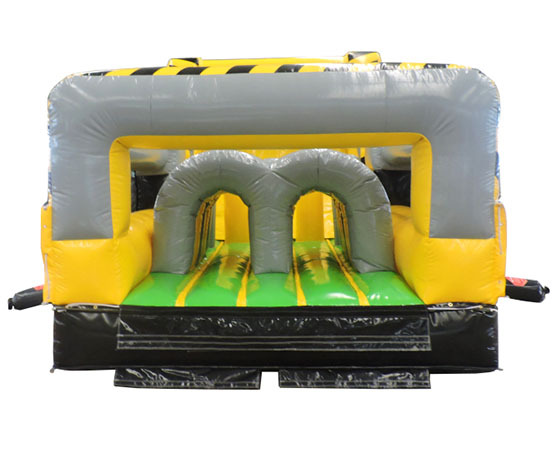 It keeps you moving through the line quickly, allowing more people to get their turn faster. 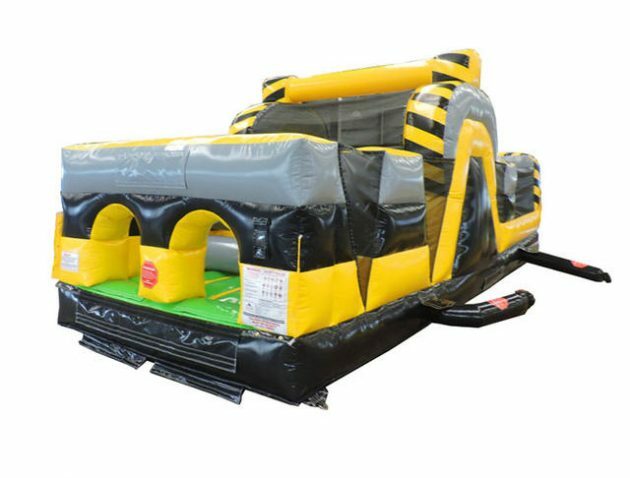 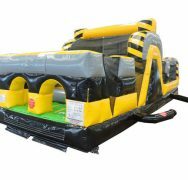 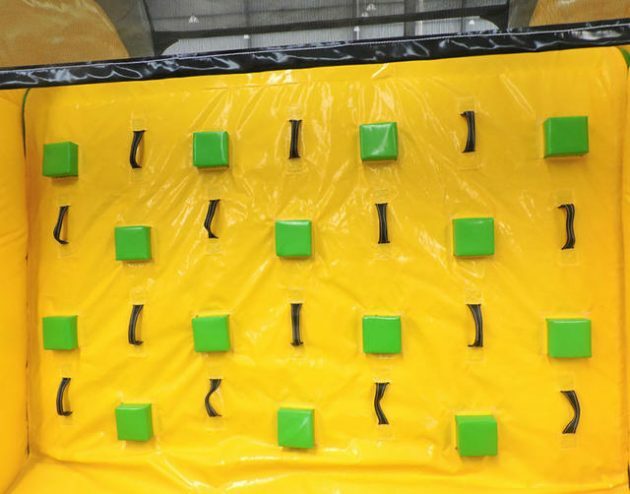 The Hazard Dash Obstacle Course offers a series of challenging physical activities including running, climbing, jumping, crawling, and sliding. 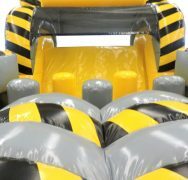 30ft Length X 11ft Wide X 11ft Height.